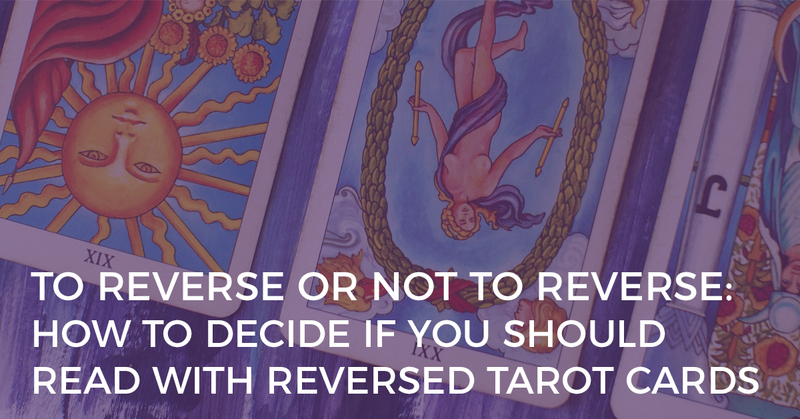 It’s a hotly debated topic amongst Tarot readers – to reverse or not to reverse! If you read with reversed Tarot cards, you might add a new layer of insight to your reading, but you might worry about having a negative Tarot reading or feeling totally overwhelmed with interpreting the cards. So how do you decide if you should read with reversed Tarot cards or not? 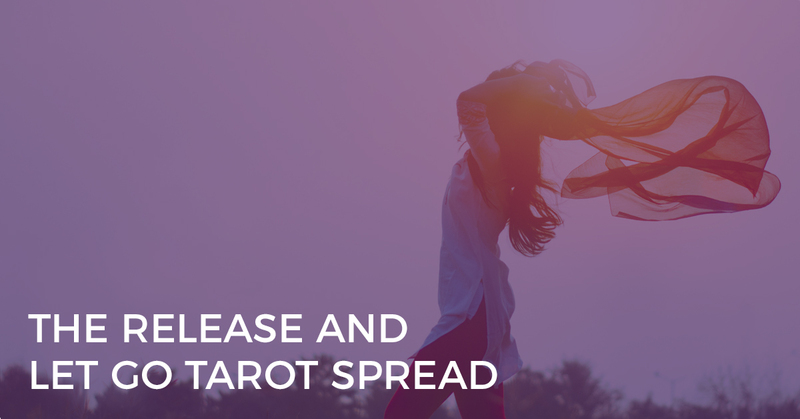 In today’s post, I’m going to walk you through the ins and outs of reading with reversed Tarot cards so that you can make a decision that’s right for you. Why Should You Read with Reversed Tarot Cards? 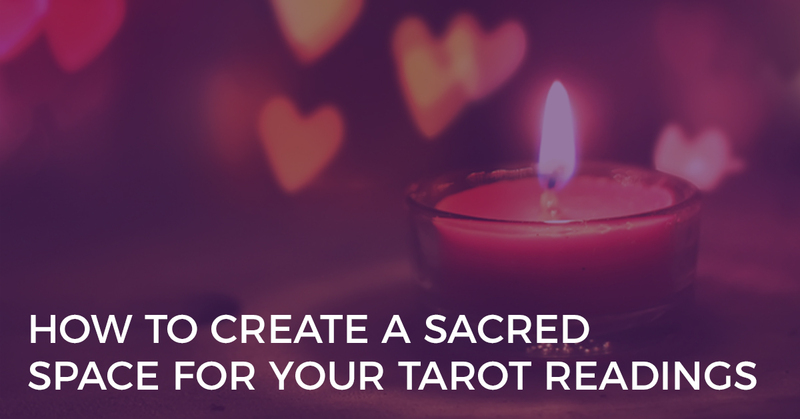 Let me be totally transparent – I am a HUGE advocate for reading with reversed Tarot cards. Reversed Tarot cards add a whole new layer of depth to your Tarot reading. They can show you where there are energy blocks or imbalances, underlying issues, unknown opportunities, and internalised energy (as opposed to externalised energy). They can also provide clarity if you enjoy doing ‘yes or no’ Tarot readings. Reversed Tarot cards will allow you to easily identify the ‘no’s (whereas upright Tarot cards will show a ‘yes’). And for more advanced Tarot readers, reading with reversals offers a new way of working with the Tarot cards, especially once the upright Tarot cards have been mastered (although, do we ever really ‘master’ the Tarot card meanings?). But, reading with reversed Tarot cards isn’t necessarily the right way for all Tarot readers. Why Shouldn’t You Read Reversed Tarot Cards? While I love reading with reversals, there are many cases when it’s better to stick to upright Tarot cards. 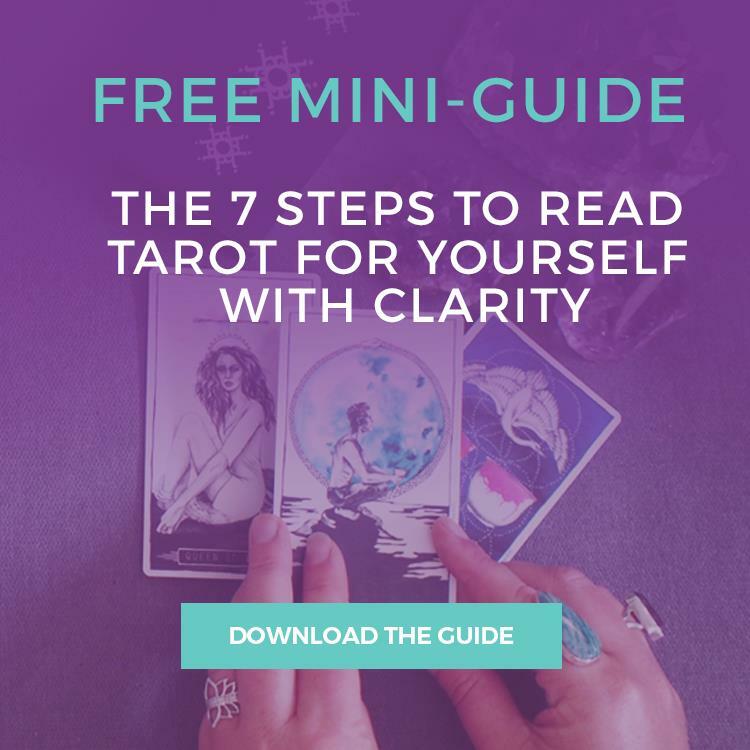 If you’re new to Tarot card reading, the last thing you need is another 78 Tarot card meanings to learn. You’ve already got your hands full trying to figure out how to interpret upright Tarot cards and how to do a Tarot reading. Trying to add reversed Tarot cards on top of that is enough to push you over the edge and give up on Tarot all together. So for Tarot beginners, I strongly recommend that you focus on learning the upright Tarot cards before you attempt reversed Tarot cards. Keep it simple, seeker! And for those with more experience and confidence reading Tarot, you may have already tried to read with reversals but realised it just isn’t your ‘thing’. That’s totally cool – I can respect that! Many Tarot readers have the misconception that reversed Tarot cards add a layer of negativity or ‘doom and gloom’ to the reading. If this is the reason why you’re not reading with reversed Tarot cards, then I invite you to discover an alternative (and much more empowering) way of reading reversals. You may very surprised at the new insights you gain from reversed Tarot cards in your Tarot reading. 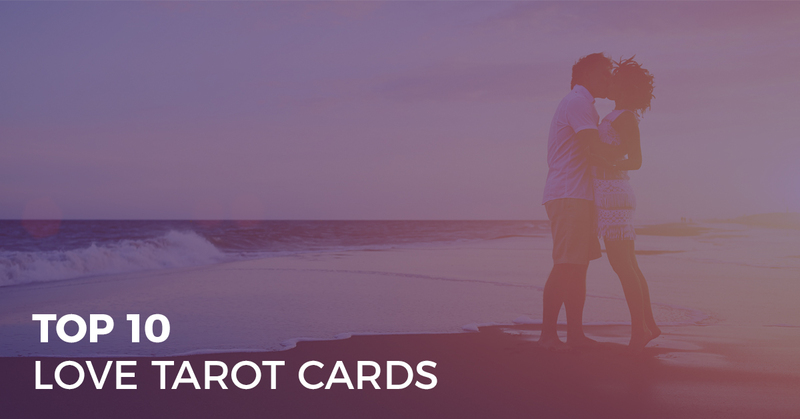 If you’re new to Tarot, it’s a no-brainer – stick to upright Tarot cards for now and keep it simple. But if you’ve been reading Tarot for a little while, then I recommend trying a few different techniques for interpreting reversed Tarot cards then deciding if it’s the right fit for you. At the end of the day, it is completely your choice as a Tarot reader whether or not you read with reversed Tarot cards. You can be a wonderful Tarot reader, whichever choice you make.